The experts at Fluxtaposed Studios have cooked up a treat for you today! 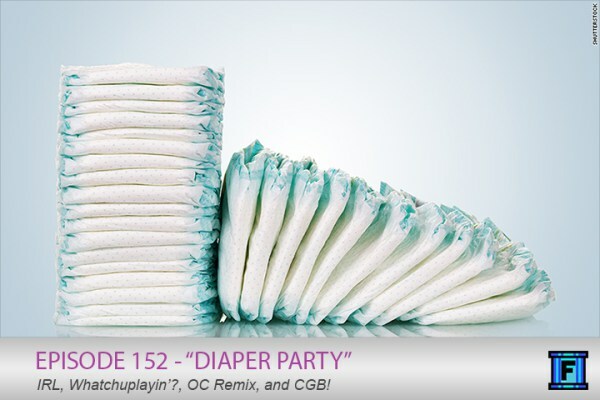 This week's episode not only features your usual favorites, but as an added bonus we've included the brand new Top 3 and News of the Week DLC absolutely free! This new content, never heard before, adds at least 30 minutes of extra Fluxtaposed content! Isn't that exciting?! Let us take you on the magical journey that is Fluxtaposed! 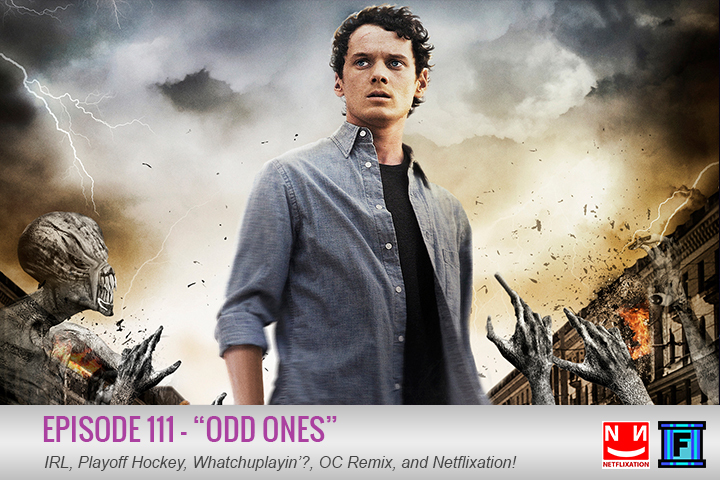 Today's episode features our Netflixation review of Odd Thomas! If you haven't checked out a Netflixation flick yet, do yourself a favor and check it out! 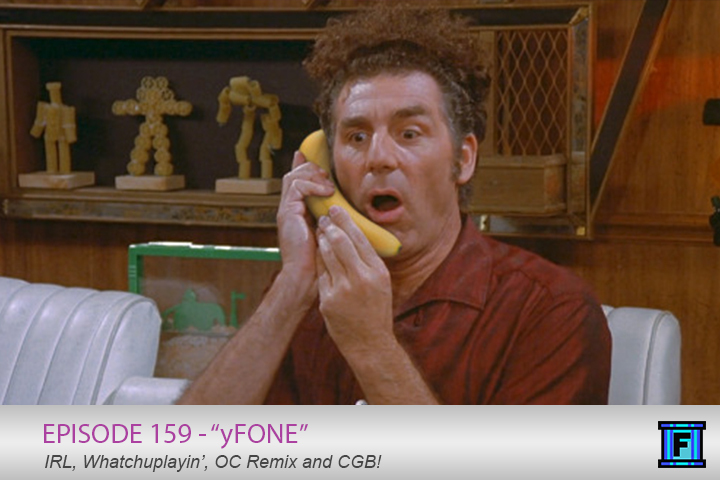 We also talk a bit of playoff hockey (as a whole, not just the Red Wings) in the IRL section, we both had a bit of a short Whatchuplayin' section, and we had a pretty awesome OC Remix. Check out what's in store in episode 111 of the Fluxtaposed podcast, odd ones.